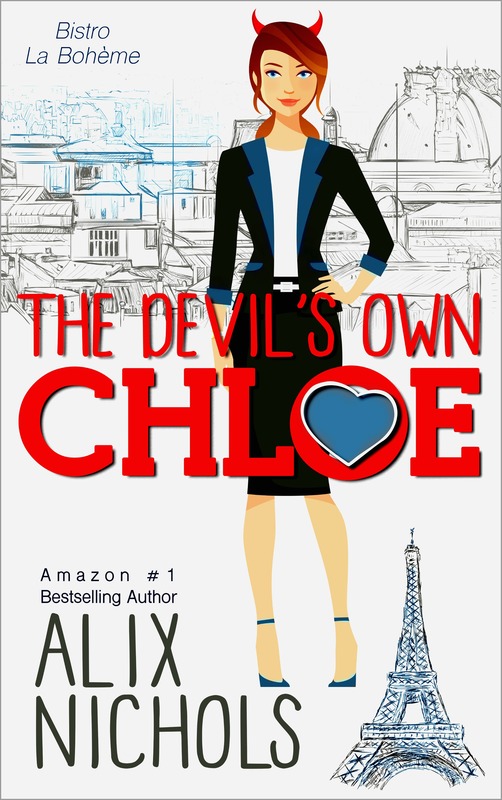 Join Alix Nichols’s mailing list and get another book free: http://www.alixnichols.com. 1) Have you been writing for a long time? Yes, since my late teens. However, I have at least one earlier memory of storytelling – I remember I made stuff up on a long car journey to entertain a young cousin. I loved books and read myself into severe myopia! But I never thought of writing as a career – that was something that other people did. I was sensible and worked in IT for a long time. Shudder. It also took me a long time to learn to write, or to maybe trust that I could write. I have a romantic suspense story that I wrote over a ten year period that is hidden deep on my hard-drive. That was my learn-to-write book. 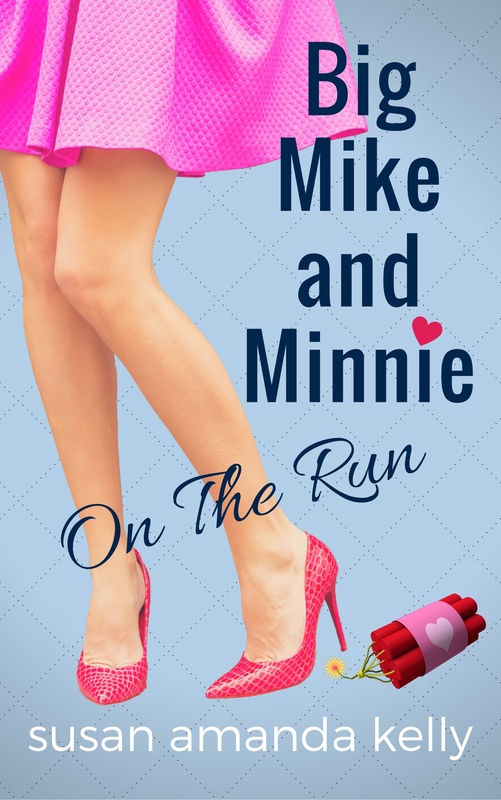 Someday, I’ll fix it – it’d make a humdinger of a start for a romantic suspense series! 2) What inspired you to start a writing career? It’s a compulsion. I’m not capable of not writing. Even if nobody read it, I’d be scribbling something, somewhere. 3) Is this book a stand alone or part of a series? 4) Why did you choose this genre? This is the best time ever to be a writer. You have so many options – you can traditionally publish, self-publish or do a combination of the two. And I guess I’d tell them not to spend too long on the first book. Just finish it and write another and another and another. And have fun. Lots of fun. Susan Amanda Kelly loves making up stuff in her head. She drives her husband to distraction by suddenly stopping, mid-conversation, and staring off into space. She once spent five hours at sea, on a boat, muttering: “Where would he hide the body?” She hopes the video footage of that trip has been wiped. She finally decided to put the characters that inhabit her head, onto paper. It was like opening the door on a lunatic asylum… glorious bedlam. 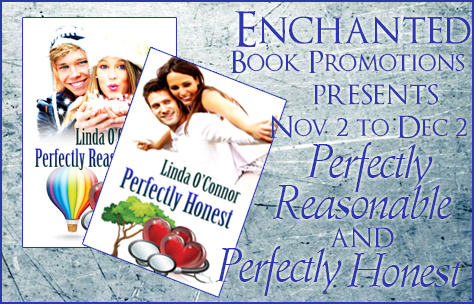 She hopes her readers come to love her characters as much as she does. She writes funny romantic adventures. And her husband is convinced her male leads are based on him. Not the body-hiding psychopath, of course. I’ve been writing for about 4 years now. The first manuscript took about nine months to write. I loved that I could take my time and as the story unfolded in my mind, write it down. Now it takes closer to three months (and fewer dinners are made along the way). Working with young adults! I’m a physician and I had the idea to try to incorporate medical advice into a romance novel. There were some basics I thought patients should know – mental health symptoms, birth control myths, how to take ownership of their health. I thought hey, if David Chilton of The Wealthy Barber fame can dole out financial advice in a barbershop, maybe I could dole out medical advice in a romance novel. That’s how my first novel, She’s Not a Fan, was born. I hoped it would be a little bit more appealing that the myriad of educational posters in my office! I’m really enjoying using my medical knowledge in a new way. I hope that readers will laugh, relax, enjoy the stories I’ve written, and maybe learn something too! Did you always know this would be a series? Yes – sort of 😀 I really enjoy reading Nora Roberts’ trilogies, so when I started to write Perfectly Honest, I had in the back of my mind that I would write additional spin-off stories from the minor characters. But I think I should have gone one step further and planned the trilogy! 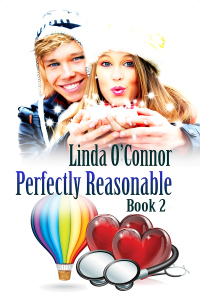 When I sat down to write Margo’s story in Perfectly Reasonable, I realized I needed to go back in time. Time wise, Book 2 is actually a prequel of Book 1, and Book 3 the sequel to the prequel. Why did you choose romantic comedy as a genre? I belong to a book club and we read a wide variety of genres and authors, but when I pick up a book, I’m usually reading for relaxation. My favourite stories to read are contemporary romance novels, with happily-ever-after endings, and romantic comedies that make me laugh. Because I’ve read so widely in this genre, it was easiest to write. Plus it’s fun to be in a romantic comedy headspace all the hours that I spend writing. If your goal is to get published, the Romance Writers of America is an active community full of excellent online resources. I found it worthwhile to enter the RWA Chapter contests to get insightful feedback. I also put my early stories up on http://www.wattpad.com. It’s a website where authors can post their work for free and readers can read it for free. (And there are some pretty big names like Margaret Atwood, Dan Brown, Sandra Brown, Talli Roland, Marian Keyes, me haha). It’s a wonderfully supportive community. I find it very encouraging when people read my work (you see the number of ‘reads’ climbing), vote for it (equivalent to liking it) and comment. Wattpad also provides statistics to the author and it was really helpful as a writer to see which chapters people read and enjoyed most. 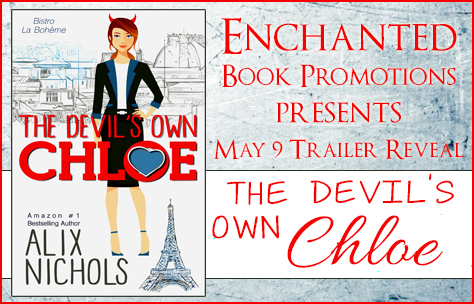 Today I’m welcoming Jennifer Ellis as a guest. She’s the author of romance / comedy / women’s fiction “Confessions of a Failed Environmentalist”. I’ll leave the word to Jennifer now. What happens when your green conscience and your everyday modern lifestyle don’t exactly mesh? Alana Matheson wants to be an environmentalist, but she’s having a hard time giving up wearing mascara, driving her SUV, and eating bacon, and she’d really like to go out on a date with her wealthy ex-musician boss, but she’s vowed only to date card carrying members of Greenpeace who wear Birkenstocks. She also really needs a job, but the only one available that will allow her to pay her mortgage is for a local mining company that wants to build a mine in the community watershed, and when she takes the job, her environmental friends are not particularly impressed. 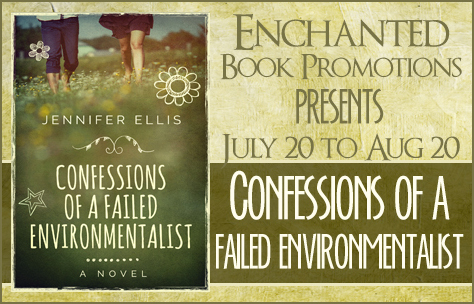 Okay, Alana is fictitious, but Confessions of a Failed Environmentalist is about some of the conflicts that we all sometimes face on the path to environmentalism. So many of the things we do—driving, buying clothes, going on trips, heck even eating—can be bad for the environment. But giving everything up, including job opportunities, to live a totally green lifestyle can be pretty hard too, especially when half the people around you think you are crazy for doing so. And yet doing right by the environment is becoming increasingly important. Every day we’re hit with more bad news about climate change, species extinction and the health impacts of chemicals and pollution. But knowing the right things to do—drive less, eat less meat, buy almost nothing, reuse and recycle everything—doesn’t make these things always easy to do in our hectic everyday lives. And what happens if you fall for someone who doesn’t share your green values, or at the very least isn’t keen on living as eco-friendly a life as you are? I deal with these conundrums every day myself, and sometimes I do the right environmental thing, and sometimes I do the wrong environmental thing. I like bacon and mascara and the idea of dating a wealthy musician. But as we hopefully navigate our way to sustainability (cause I really wouldn’t want to go the other way), we might all have to start succeeding at being more environmental, and wearing hemp clothes and giving up showering would be much easier if we were all in it together, right? 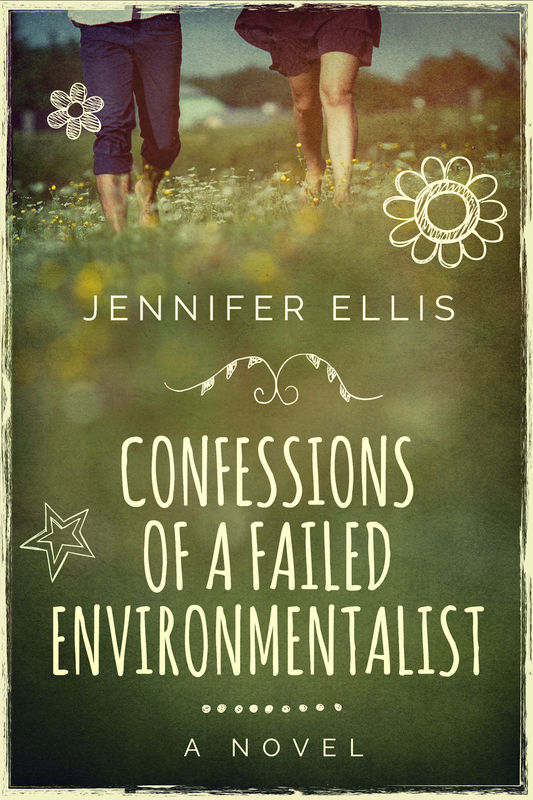 Confessions of a Failed Environmentalist tries to look at some of these challenges in a lighthearted and funny way. It may not convince you to be more environmental, but it might give you a laugh at Alana’s efforts to save the world. Alana Matheson always tries to do the right thing for the environment, even when it means boycotting school meatball day, forgoing the use of makeup, or getting entangled in a bet with her non-chicken-loving ex-husband over which of them can be the most environmentally conscious. So when a mining company proposes developing a mine right in the middle of the community watershed, well, of course Alana is going to be on the front lines opposing the development. Except she isn’t. 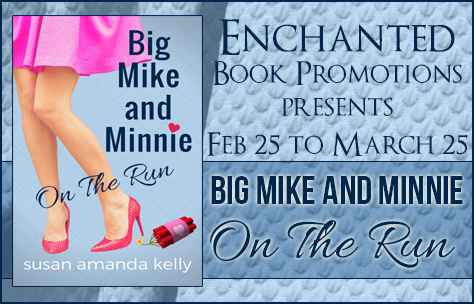 To her own shock and dismay, she finds herself taking a job… with the mining company. Worse, she finds herself drawn to her attractive and mysterious boss, Nate: a capitalist mining executive. The enemy. Alana struggles to do right by the community, deal with her feelings for Nate, and maintain her own environmental morals. But as the conflict over the mine heats up, it gets increasingly difficult to be on the “wrong side,” and both Nate and Alana are cracking under the pressure. Part satire, part serious, Confessions of a Failed Environmentalist is about the cast of characters who seem to pop up in all environmental disputes, and how all of us fail sometimes to do the right thing for the environment, in both big and small ways. Jennifer lives in the mountains of British Columbia where she can be found writing, hiking, skiing, borrowing dogs, and evading bears. She also works occasionally as an environmental researcher. 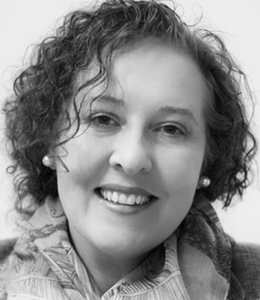 Jennifer writes science fiction, romance and dystopian fiction for children and adults, including Apocalypse Weird: Reversal in Wonderment Media’s Apocalypse Weird world and A Pair of Docks, which was a bestseller in children’s time travel fiction. She has also contributed to several anthologies, most notably Synchronic: 13 Tales of Time Travel, which hit #16 in the Kindle Store. She may or may not have a Ph.D. and dabble in tarot card reading and cat sitting. 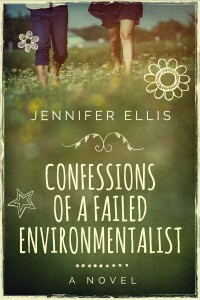 You can subscribe to her blog for the latest book news and industry insights at http://www.jenniferellis.ca. 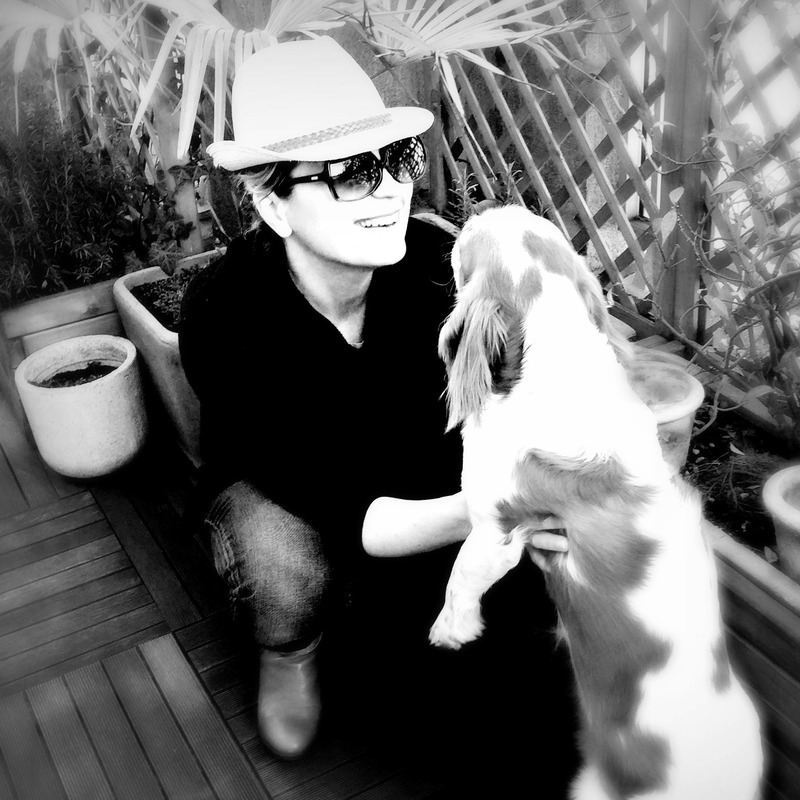 She tweets about writing, cats and teenagers at @jenniferlellis.